Avast is one of the widely used antivirus solutions. Avast Free Antivirus for Windows is being used by millions of PC users to protect their data from viruses and other threats. 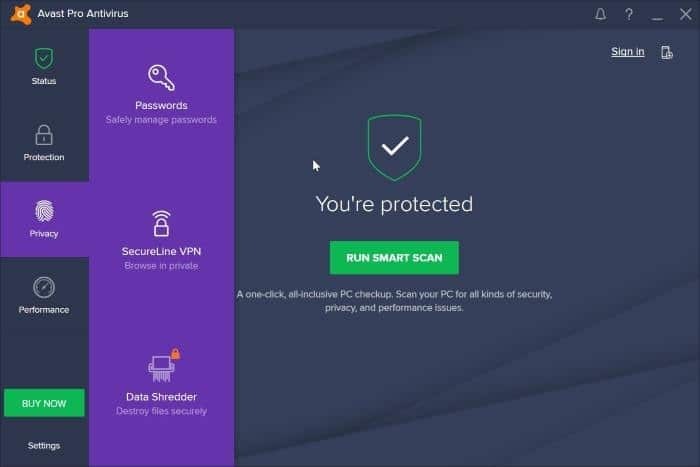 In addition to the Avast Free Antivirus, a significant number of PC users use Avast Pro Antivirus, Avast Internet Security, and Avast Premier for advanced protection and security features. If you have installed Avast Pro, Internet Security, or Premier on one of your PCs, you might want to know if the Avast license is transferable from one computer to one, just like Kaspersky. To begin with, yes, you can transfer Avast license from one computer to computer. This means that, if you are no longer using Avast license on one of your PCs, you can transfer the license to another PC and use the product for the remaining days of subscription period without any issues. That said, remember you cannot use the license on PCs more than the allowed number of PCs. For instance, if you have a single PC license, you cannot activate and use Avast on more than one PC. Here is how to transfer your Avast license from one PC to another. Step 1: On your PC where you no longer use Avast product, type Appwiz.cpl in Start/taskbar search box and then press Enter key to open Programs and Features window. Step 2: Look for Avast entry, right-click on the entry and then click Uninstall/Change option. 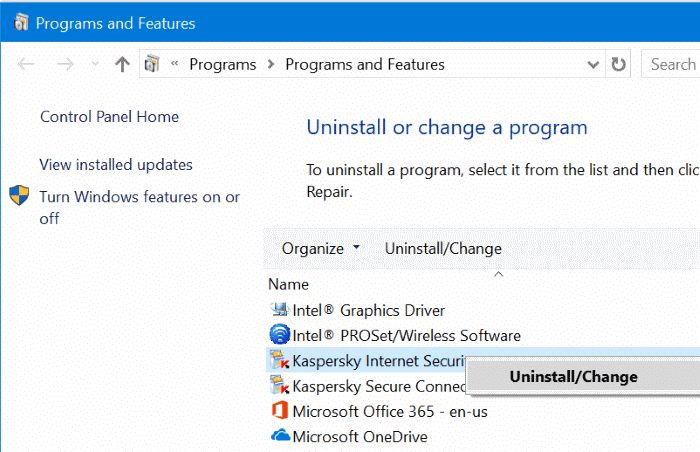 Follow the on-screen instructions to uninstall the Avast security solution. Step 3: Visit this page of Avast in a web browser. Sign in to your Avast account. Step 4: Navigate to the Device section. Here, click on the PC’s name you no longer want to use the Avast product on. Step 5: Clicking on a PC’s icon will open the information page. Click the Settings button (located upper-right) to open the Settings page. 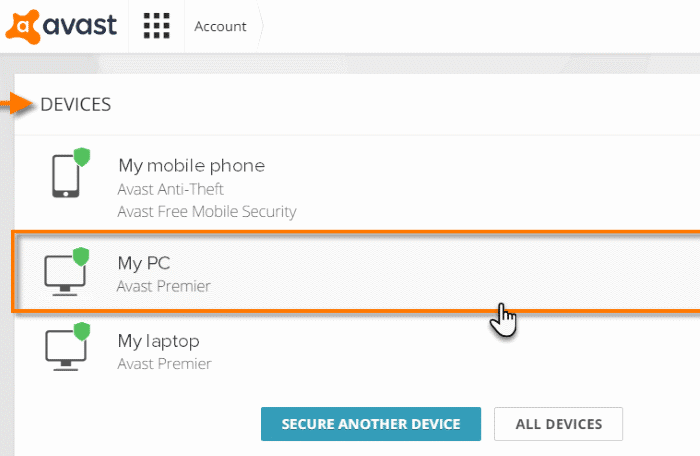 Step 6: Finally, click Delete From Account button to remove the selected PC from your Avast account. 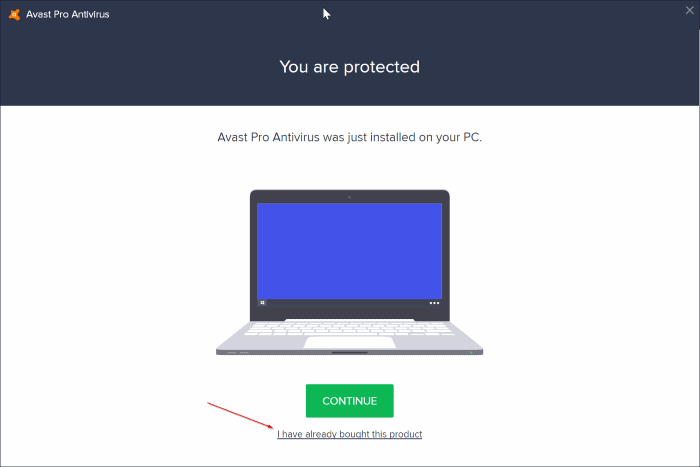 Step 7: On your new computer or on the computer where you want to transfer the Avast license to, download a fresh copy of Avast product from the official Avast antivirus website. Run the setup, follow on-screen directions to install the product. 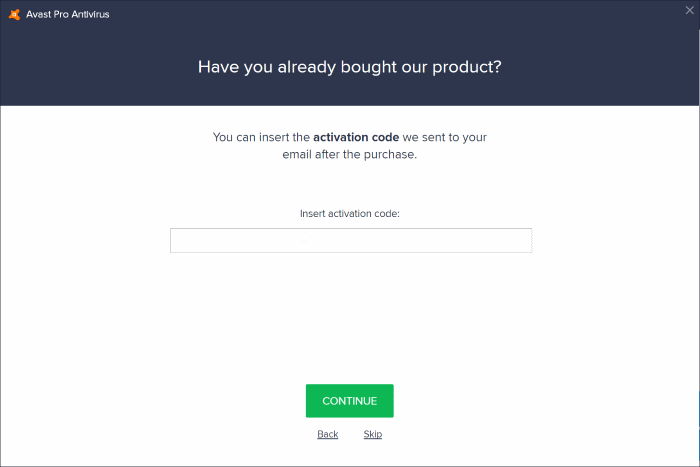 During the setup process, when you see the following screen, click I have already bought a subscription and then type the activation code. Click Continue button to proceed to the next step. Once the installation is complete, Avast will automatically connect to the official servers and activate your copy.